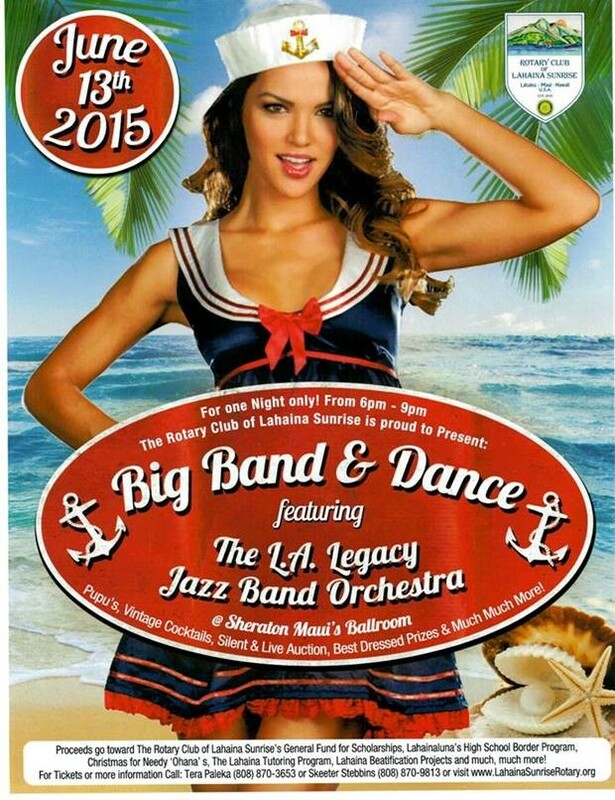 The Rotary Club of Lahaina Sunrise is Proud to Present a 40's themed, Big Band & Dance Party! Come swing, jive & jump to the Award Winning music of the LA Legacy Jazz Orchestra 18 Piece Band live and direct from Louisiana. So get all glamed up for an adult night out at the famous Sheraton Kaanapali Resort! 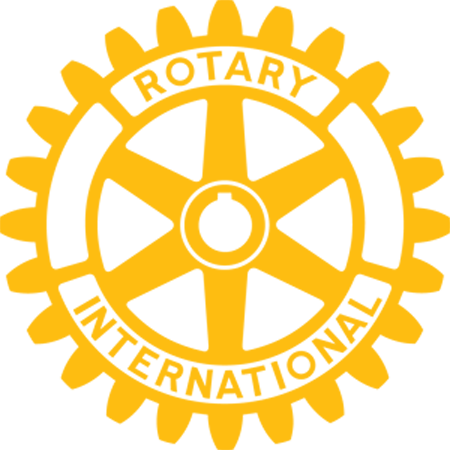 Live & Silent Auctions, best vintage attire awards, classic cars, dancing & great music! Money raised from this event goes to help The Rotary Club of Lahaina Sunrise continue their vast array of community service projects completed each year right here in Old Lahaina Town. The Rotary Club of Lahaina Sunrise annually gives out many scholarships, funds a few of the Lahaina Beautification projects, provide Christmas Trees & ornaments for the less fortunate, donations for the Lahaina Tutoring Program, funds for the Lahainaluna Foundation & Boarders Programs and much much more! All an all a fun night for some great causes. Act now because space is limited.